Galactic Cafe and Crows Crows Crows are bringing The Stanley Parable: Ultra Deluxe to consoles and PC in 2019. Well, that was unexpected. 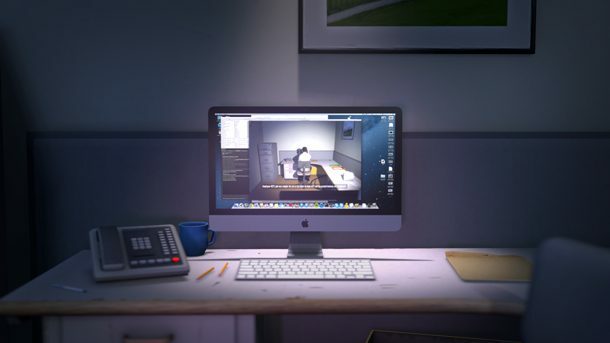 The Stanley Parable: Ultra Deluxe was revealed on the Game Awards along with a new trailer. The trailer, which you can see below, flaunts the humor the game is known for. Poking fun at its success and the lack of a console version, Galactic Cafe and Crows Crows Crows plans to rectify that situation. 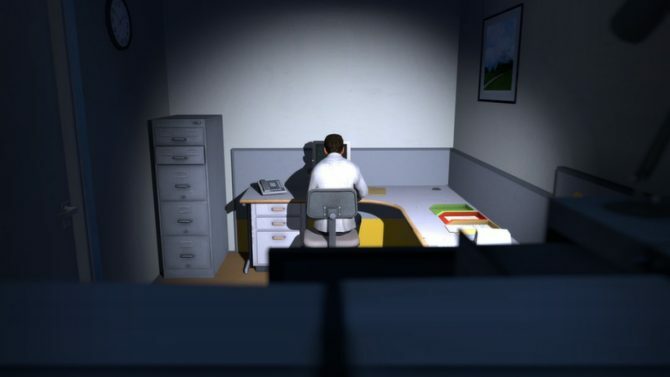 The Stanley Parable: Ultra Deluxe will have new endings, new choices, and will be coming consoles as well as PC. It is still unknown which consoles they will be coming too. 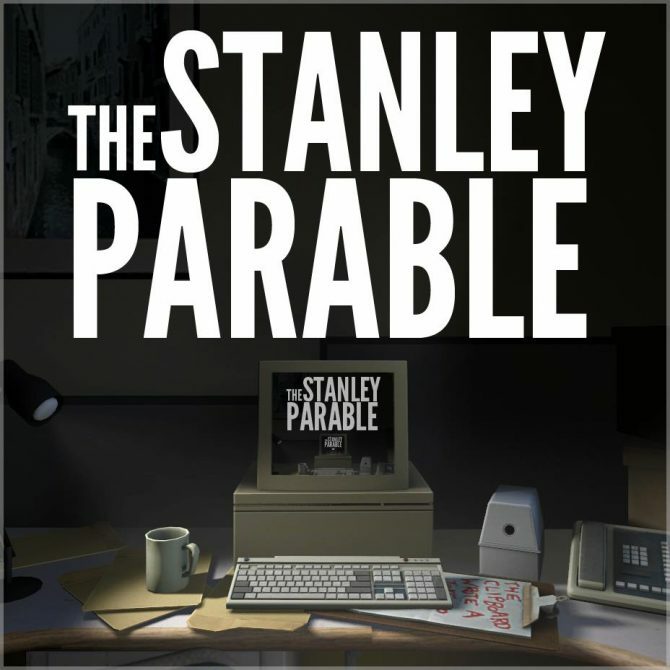 Developed by Galactic Cafe, The Stanley Parable initially launched back in 2013. For the uninitiated, the five-year-old game is, for the lack of a better term, a first-person walking simulator. The voice in the trailer is the narrator of the game, telling the story as it unfolds. Depending on the choices you make will determine which of the numerous endings you’ll get. It’s filled with hilarious commentary similar to the little Q&A section now up on The Stanley Parable website. You can check out our review to see what we thought. The Stanley Parable: Ultra Deluxe will be coming sometime in 2019. 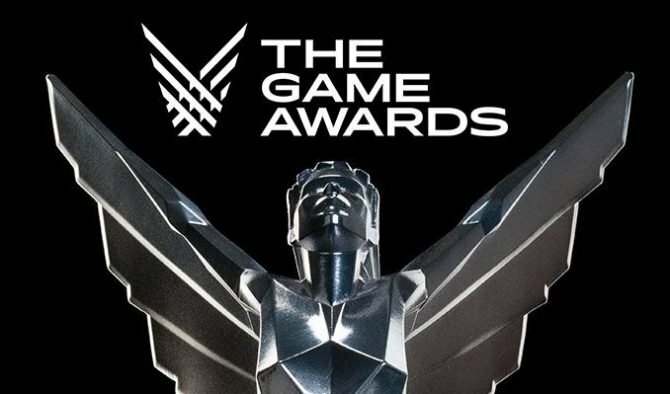 In a night full of awards and announcements, here were all of the biggest game reveals that came from The Game Awards 2018.